Mini Magnetic Mount. 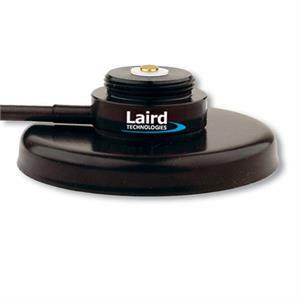 For use with NMO style antennas Not recommended for antennas over 24"
LAIRD 3G/4G Multiband Phantom Antenna ideal for 698-960 MHz / 1710-1990 MHz / 2100-2700 MHz Applications. Black. 3.30" Radome Height. NMO.